The purpose of this school was to offer training into ab initio calculations of many properties relating to the electron-phonon interaction, with a focus on applications in condensed matter physics, materials physics, and nanoscience. 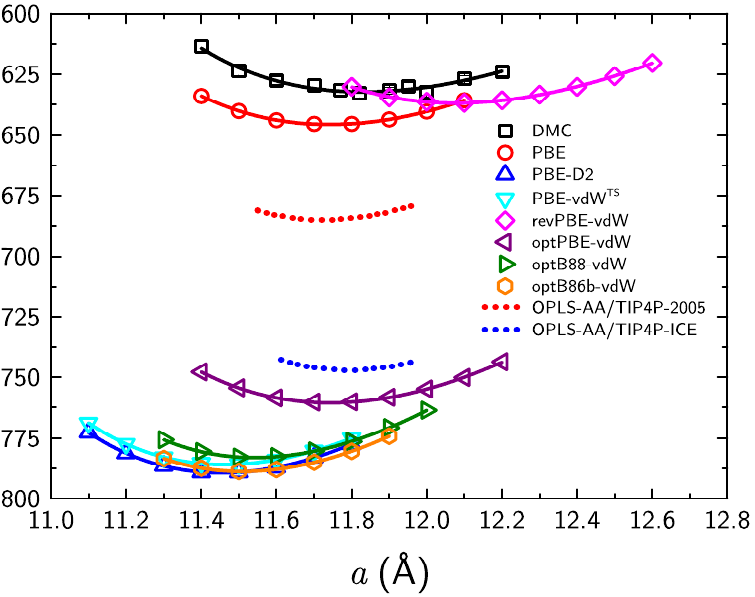 As the accuracy, efficiency, and predictive power of ab initio computational methods keep improving steadily, calculations of electron-phonon interactions are becoming more accessible, and the number of groups moving into this field has been increasing rapidly during the last five years. Furthermore, as materials genomics and high-throughput materials discovery expand towards ever more realistic calculations of materials at finite temperature, it is expected that this field will continue to grow and will eventually become a core component of materials design. In this broad context it was felt that the time was ripe for introducing advanced training courses on electron-phonon physics and the most recent ab initio approaches in this area. The school was originally designed to host 50 participants, but given the unexpectedly high level of requests for participation (approx. 400 applications) an effort was made to increase numbers and accommodate 70+ participants. As a result the conference facilities of the Adriatico Guest House were at full capacity. The school was articulated along three tracks: theoretical foundations, introduction to electronic structure codes, and hands-on sessions. The theory lectures covered density functional theory, density functional perturbation theory, the study of electron-phonon interactions using standard perturbation theory, many-body field-theoretic approaches to the electron-phonon problem, temperature dependent band structures, phonon-assisted optical properties, the Boltzmann theory of electron transport, and phonon-mediated superconductivity. The introductions to electronic structure codes covered Quantum ESPRESSO, maximally-localized Wannier functions and Wannier90, EPW, and Abinit. The hands-on sessions included the calculation of ground-state structures and phonons, Wannier interpolation of band structures, the standard electron-phonon module of Quantum ESPRESSO, Wannier interpolation of electron-phonon matrix elements with EPW, calculation of electrical resistivity and carrier mobilities using EPW, temperature-dependent band structures with Abinit, the calculation of phonon-assisted optical absorption and of the superconducting gap and critical temperature with EPW. The theory lectures opened each day, and were followed by the technical introductions to computational methods and software. The afternoons were devoted to supervised hands-on sessions and informal discussions. The school also hosted an evening poster session and a social dinner for participants to get to know each other and discuss their current research projects. The atmosphere of the school was very exciting, and the level of interest remained high until the very last hands-on session. It was striking to discover how many researchers are interested in electron-phonon calculations, and the participants were highly motivated and extremely competent. Overall this was a very rewarding experience for everybody, participants and instructors alike. Some of the questions discussed informally during the hands-on sessions were at the cutting edge of current research on electron-phonon physics, and this demonstrates that the field is moving forward very fast and research groups across the globe are absorbing new techniques at an impressive pace. At the end of the school the participants were asked to fill a feedback questionnaire. 65% of the participants replied, and of the respondents 75% indicated a level of satisfaction of 5/5, 23% indicated 4/5. Generally participants appreciated the possibility of asking many questions, learning about new methods and codes, and discussing with experts and code developers. 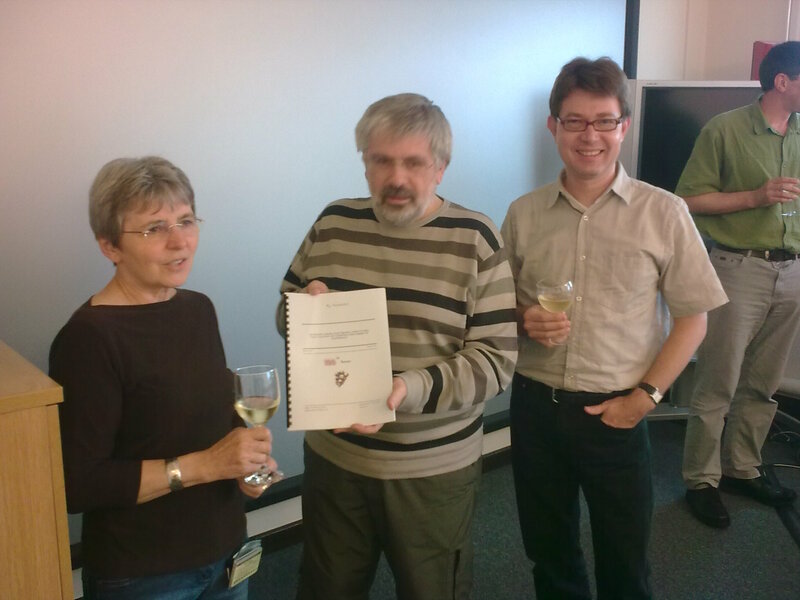 They also liked the broad overview on the current state of-the-art in electron-phonon physics across different areas. In terms of potential improvements there were requests to have longer hands-on sessions or cover less material in the afternoon exercises. This school was very successful on all fronts: the number of applicants exceeded our expectations, all lecturers did a wonderful job in preparing and delivering carefully-prepared lectures and tutorials, and participants responded very positively and contributed with their energy and enthusiasm to make the best of this school. This event would not have been possible without the impeccable organization of the ICTP. In particular Nicoletta Ivanissevich (logistics, in the picture below) and Andrea Stefani (IT) deserve a special mention for having worked behind the scenes to make sure that the entire school could run smoothly. Given the very enthusiastic response of participants and lecturers alike, it will make sense to reiterate this event in a couple of years’ time, possibly trying to accommodate an even larger cohort of participants and covering new and more advanced topics in electron-phonon physics.